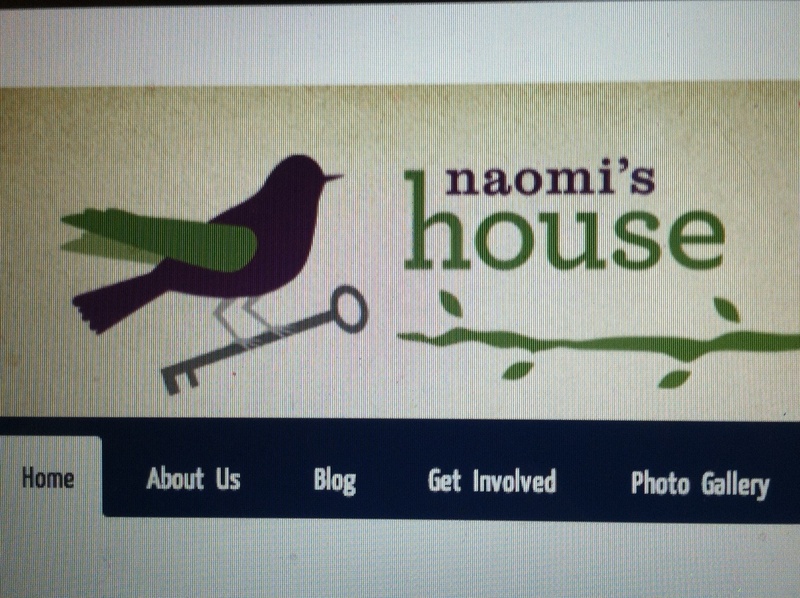 Click on the link at the bottom of the post to visit Naomi’s House website. 6:30 pm — All are welcome to a time of prayer as we focus on those suffering and those fighting modern day slavery in our communities and around the world. 7:00 pm — Intros, check in and sharing. All are welcome to introduce themselves and their church or organization and log for the Coalition what they or their communities are doing in the fight against human trafficking. These will be compiled in ongoing lists to facilitate engagement and involvement opportunities for all coalition participants and our community. 7:20 pm — Each meeting one individual, project, initiative, organization, etc, will present to the group. This is a time of giving information, receiving feedback, and open discussion with the purpose of deepening our understanding of the issue and how it impacts our community. 7:45 pm — Meeting ends promptly at 7:45 pm. This ministry of Moody Church will offer a safe, nurturing home and comprehensive care in our area for sexual trauma survivors in Chicagoland. Learn more and watch the video at the Moody Church website.